The Steering Committee of the Eastern Partnership Civil Society Forum welcomes the recent motion of no confidence in the President of the Parliamentary Assembly of the Council of Europe (PACE) put forward by 158 members of the Assembly. The EaP CSF Steering Committee urges all its members to overwhelmingly support this motion at the forthcoming meeting of the Assembly on the 9th of October 2017. The no-confidence motion marks a historic opportunity to start the process of rebuilding PACE’s reputation as a defender of human rights and the rule of law. 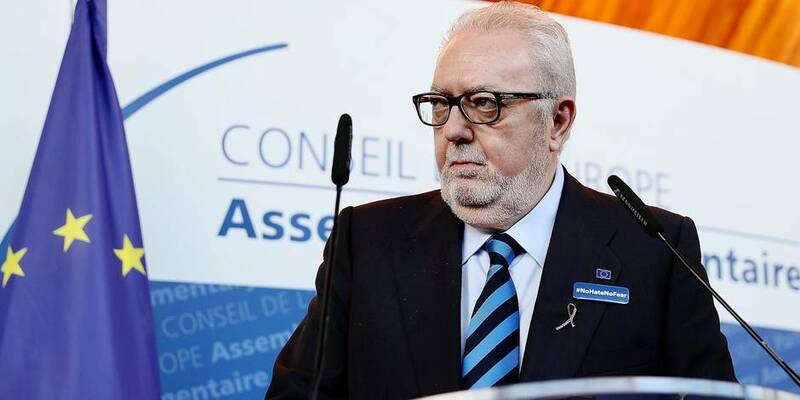 The Assembly has, for far too long, tolerated misconduct by some of its members, as reported by the Organised Crime and Corruption Reporting Project (OCCRP) with this careless laissez-faire attitude damaging the moral standing of the Council of Europe. The Assembly has allowed corrupt practices by certain member governments to undermine its commitment to uphold fundamental values throughout the Council of Europe’s member states. It has, at times, dismayed human rights defenders in the Eastern Partnership states and beyond who looked to PACE and EU representative bodies, such as the European Parliament for support in defending these values. The recent establishment of an independent external investigation body by PACE gives hope that the much needed renewal of the Assembly will not stop with the departure of the President seen as the first step within this process. It also serves notice to all PACE members that corrupt practices will no longer be tolerated within its ranks. This is a process, which must continue after the end of 2017 when the independent body is due to produce a report. The OCCRP investigation shows that democratic parliamentary assemblies in the free world must remain vigilant against threats to their integrity from unscrupulous and cynical governments. Otherwise the hope and support these assemblies can extend to political prisoners and democrats working for free and fair elections and the rule of law in the Eastern Partnership countries and elsewhere will continue to be undermined.